What a wonderful set of IB Diploma results. 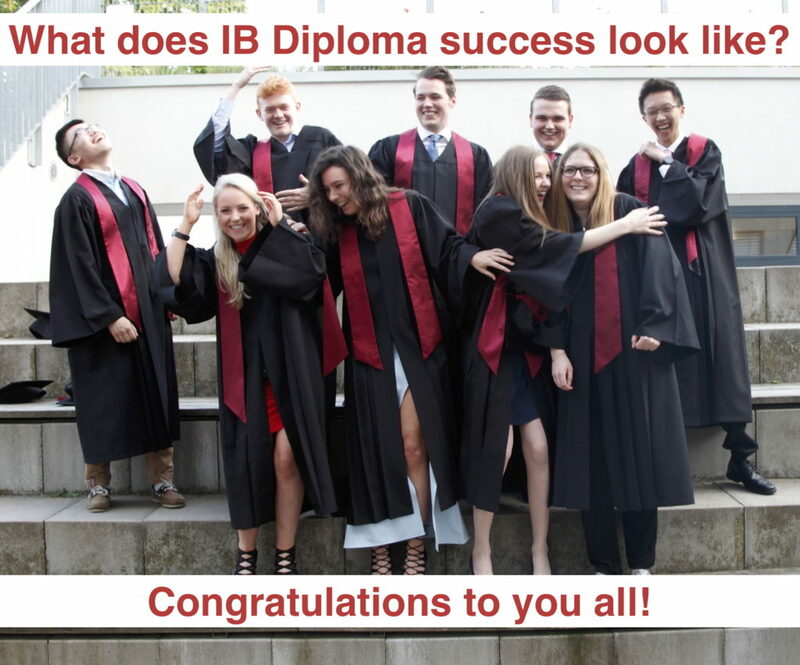 In 2014, all of our Grade 12 students accepted the challenge of the IB Diploma and two years later all of them have now been successful. Our students joined almost 150,000 IB students around the world who received their results from the May 2016 examination session. They join a community of almost 1.5 million IB graduates in 136 countries across the world. The May 2016 session showcases our school’s average diploma score of 30.5 points (of 45 possible maximum), which is higher than the world average. It also highlights our school’s pass rate of 100% compared with the global DP pass rate, which continues to remain stable at approximately 80%. I send my congratulations to all of our students who have received their results, a fitting return for all the hard work and commitment they’ve shown in completing their studies. These results are a culmination of all the learning and hard work of our Grade 12’s, and will be a defining moment in their lives. It is also a testament to the dedication and professionalism of the teachers and staff at Heidelberg International School. Finally the students could not achieve such great results without many years of support and assistance from parents, families and friends. My thanks go to all the staff, parents and friends and I join you in congratulating the Class of 2016. Comments (2) | | Category: We are IB Learners! 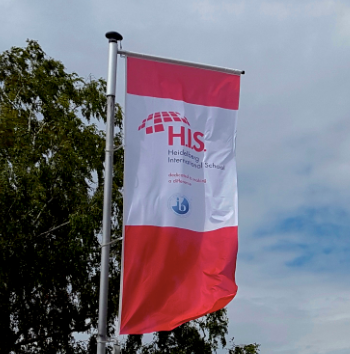 We would like to thank the H.I.S. community for the support in all our events this school year. We are delighted to have raised over 2000 Euros for MCP e.V. and owe our success to the generous nature of our whole school. We look forward to welcoming new members to our group in 2016-17, but for now wish you all a happy and healthy summer break!